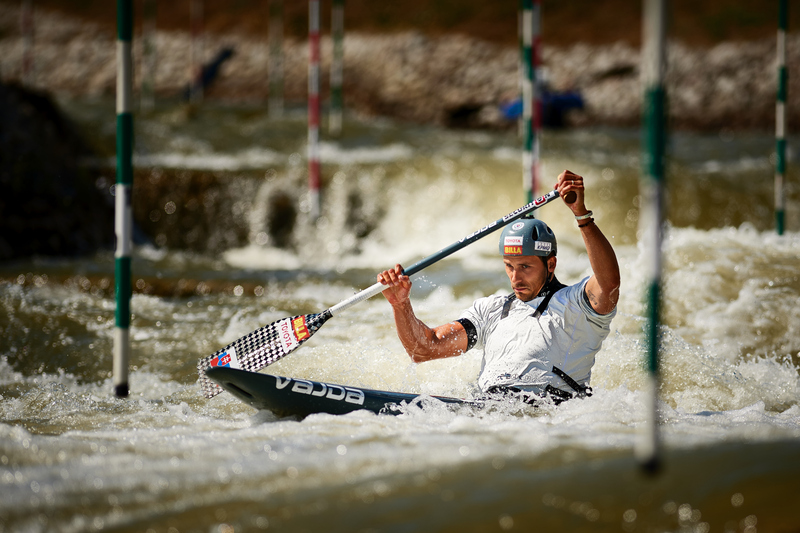 Canoe slalom athlete in whitewater slalom kayaking. In C1 at the Olympic Games 2016 in Rio de Janeiro he won the silver medal. 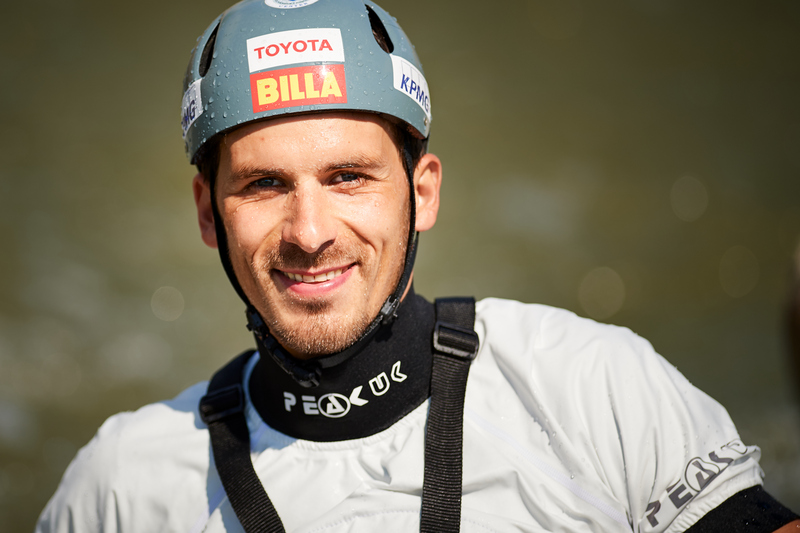 His biggest success is also the bronze medal from the World Championship in 2011, he enjoyed the silver and bronze medals at the European Championships in 2010 and the 2013.